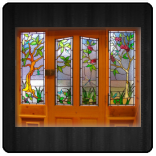 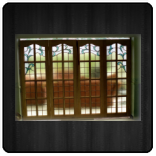 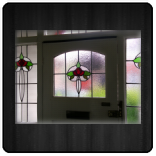 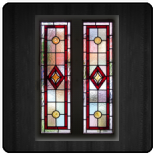 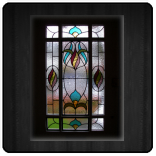 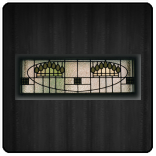 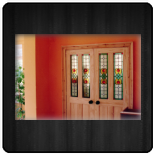 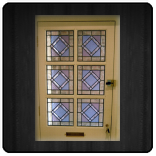 The most popular settings for decorative glass are doors and door surrounds. 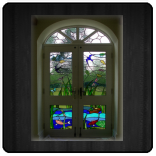 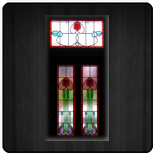 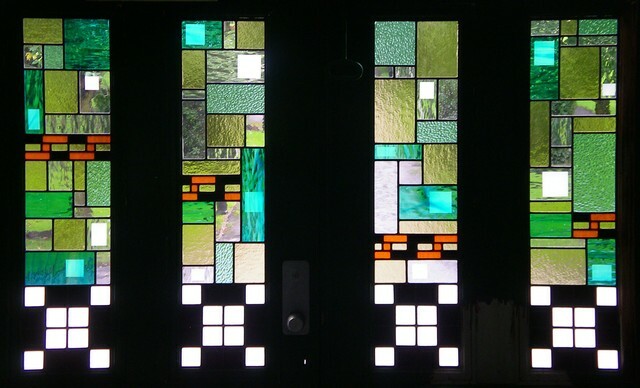 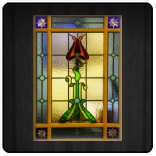 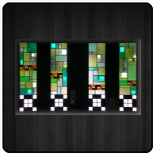 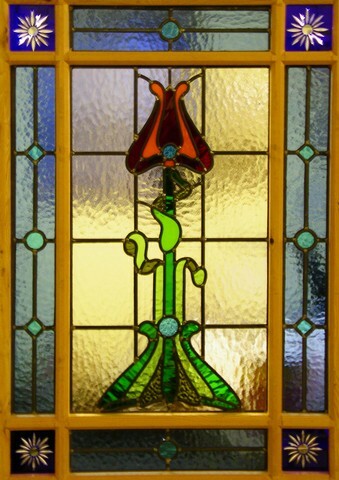 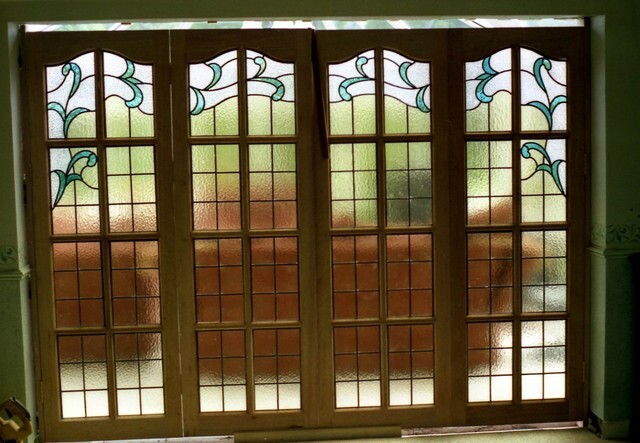 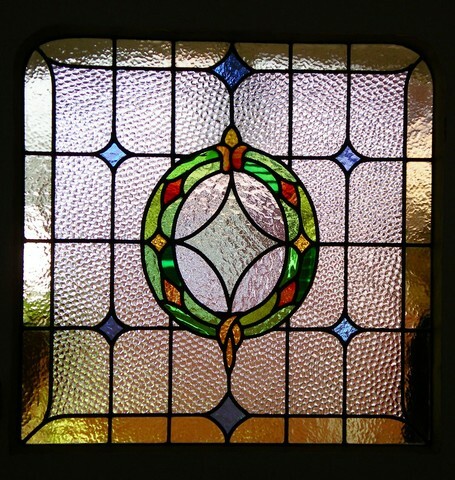 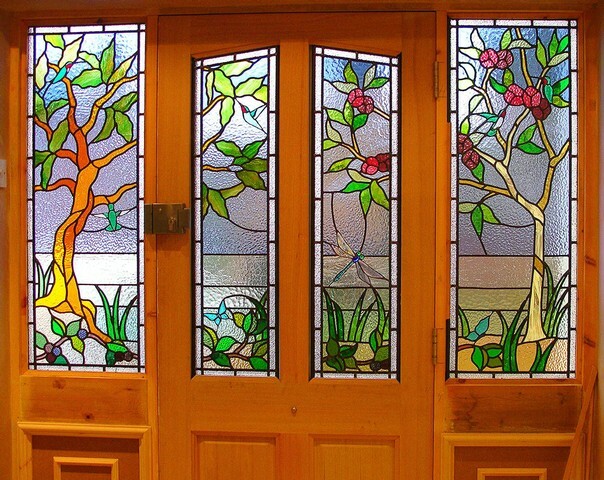 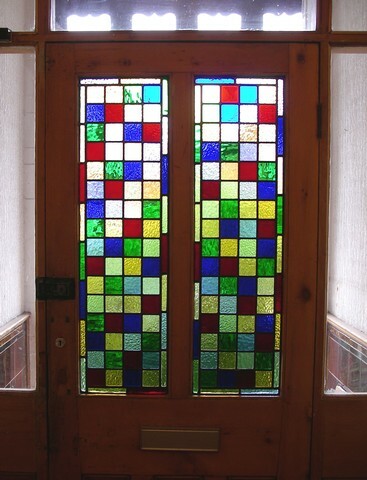 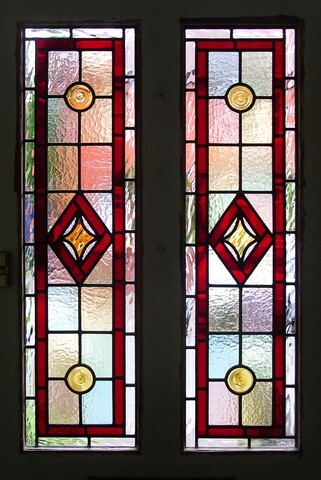 A big statement can be made about the property with a traditional stained glass window in the entrance. 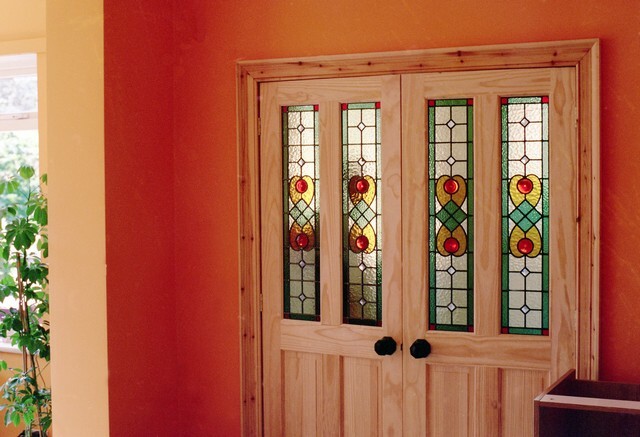 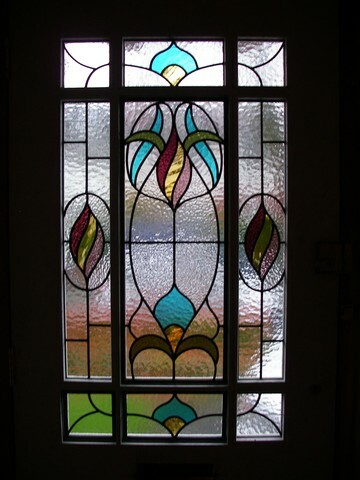 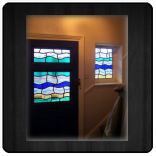 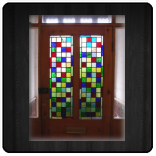 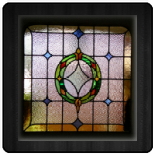 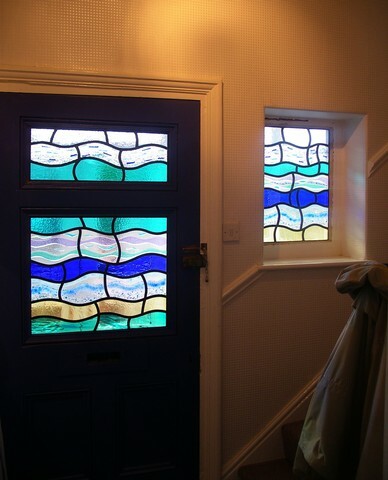 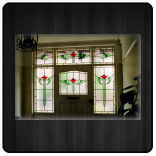 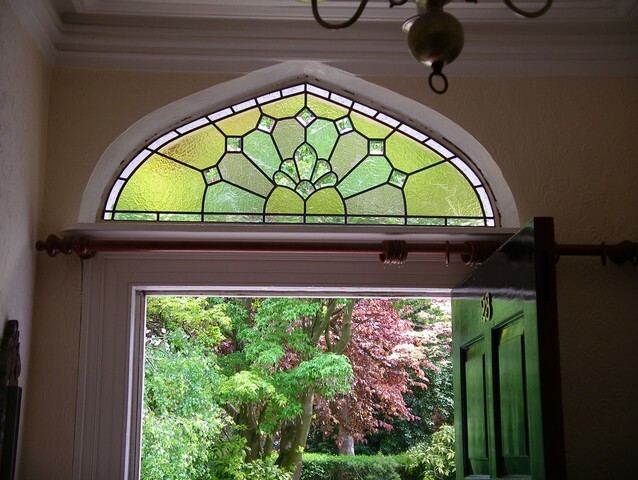 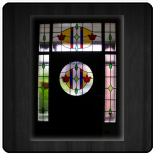 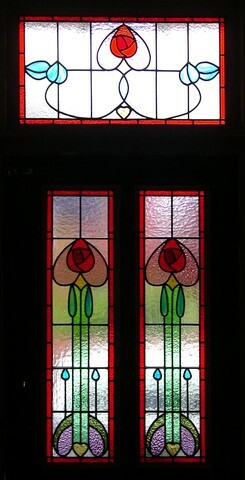 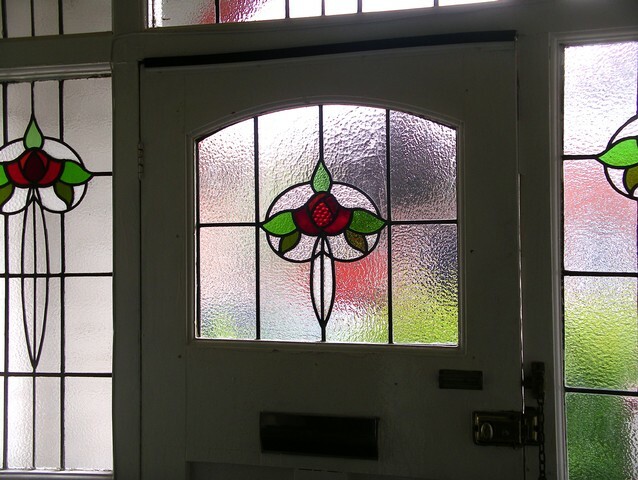 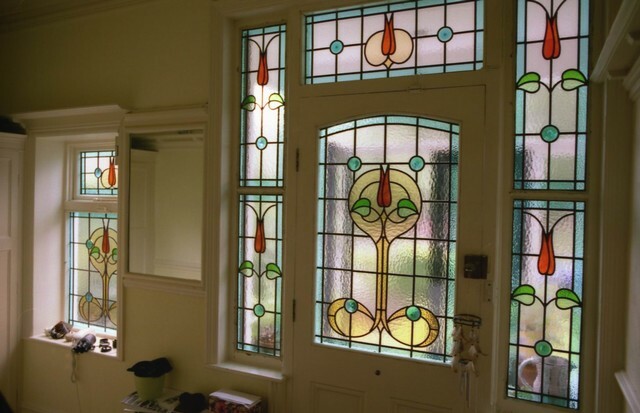 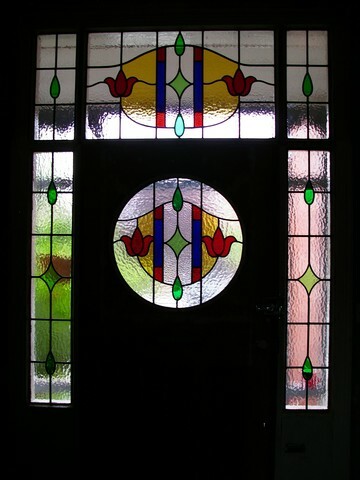 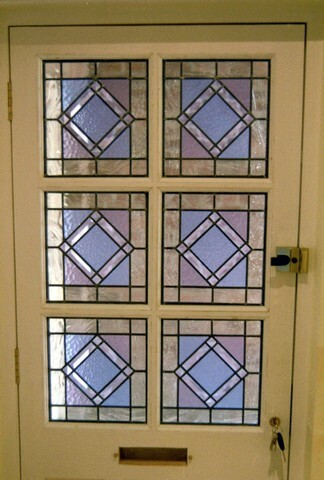 Also reinstating a traditional stained glass window to a front door where it is lost goes a long way to enhancing a home. 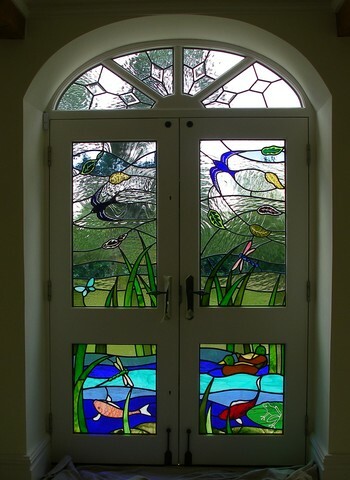 The doors gallery gives a flavour of the various designs I have created over the years. 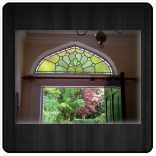 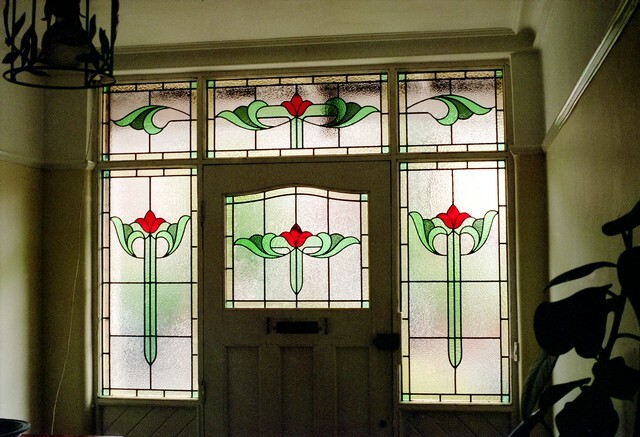 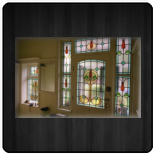 Although many of the designs are 'period' there are also many bespoke windows based on customers ideas.